Sam is a young author and playwright whose books are aimed at 7-11 year old boys and girls. He has lived in lots of towns and places. Above a joke shop, in a basement with big and hungry spiders, in a house with a ghost (he called him Kevin). Right now, he lives by the sea in the town of Margate. He really likes reading books about tiny people. He likes tiny people so much that he has written a book about one. Hundreds of years ago, being an author meant you sat in a stuffy little room called a garret with an ink pot, paper and a mug of ale or something, and you wrote. You wrote your books and then after a few years you died of smallpox or something and you didn’t get famous and read by millions of people until hundreds of years afterwards. Nowadays, being an author means that every once in a while you leave your stuffy little writing room – with its laptop and comfy chair and wireless internet – and you venture out to strange places you’ve never been to before, like Staffordshire and Essex and Leamington Spa. And then, you visit the schools there and you get to talk to children. Getting to talk to children is one of the best things about being an author. Sometimes I wish I talked for children instead of writing for them. But then I’d have to be a teacher I suppose and then I’d have to talk to them about boring things like Catherine of Aragon (surely the most boring of all Henry VIII’s wives) and the square root of the hypotenuse (and that’s only boring to me because I have no idea what it is). Sam normally offers a large assembly style fun based presentation lasting about 1 hour and then 3 further workshops of 45 minutes to 1 hour each to smaller class size groups – the writing workshops typically include story start ups, how to introduce a mystery character and creating a magical potion. Sam is also happy to attend library groups and undertake book signings and also offers shorter sessions to the younger children too – so will work with 5-12 year olds. Lettie Peppercorn lives in a house on stilts near the wind-swept coast of Albion. 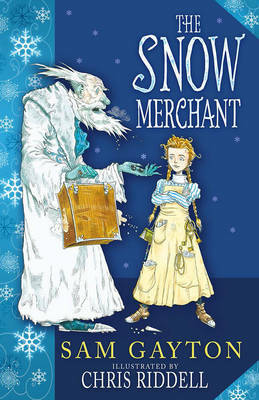 Nothing incredible has ever happened to her, until one winter’s night, when the night the Snow Merchant comes. He claims to be an alchemist – the greatest that ever lived – and in his suitcase, he carries his newest invention: snow. An alchemist peddles a new magical invention–and the key that could unlock Lettie Peppercorn’s family secrets–in this quirky “tale of self-discovery, family, and friendship” (The Independent). Lettie Peppercorn cannot go outside. Ma told her so right before Ma disappeared forever. So Lettie’s house is on stilts, and she is stuck with only the wind and a pigeon for a friend. Nothing exciting has ever happened to her–until the night a strange merchant appears. But snow is not the only secret he holds. The alchemist knows where Lettie’s Ma is. And Lettie will do anything to get Ma back–even if it means risking her own life. 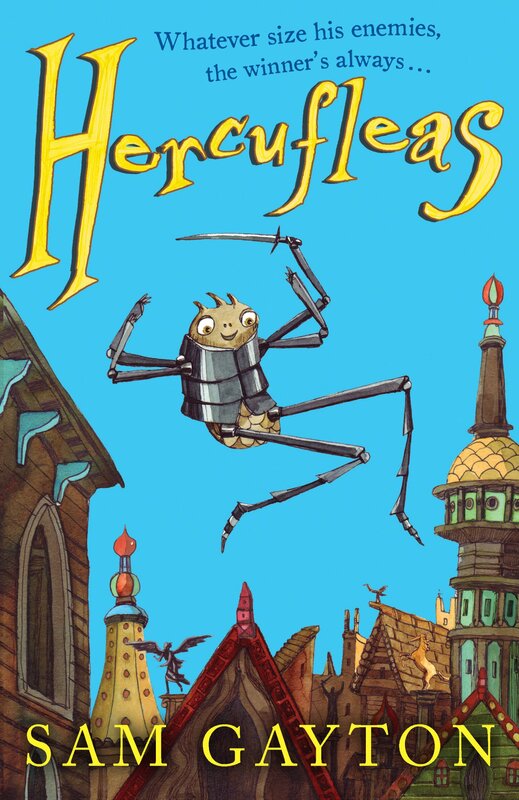 A young alchemist and a giant cat stage a meow-tiny to take down an evil czar in this charming middle grade adventure. Somehow, the Prince has been miraculously transformed into a fluffy kitten–and a large one, at that. Giant, in fact. Dinosaur-sized. Why has this terrible catastrophe happened? Who are the boy and girl brewing secret potions down in the palace kitchens? And how are they possibly going to avoid getting their heads chopped off? To buy Sam’s books, click here.